Sarah Guillory: RECLAIMED Won Gold! I learned last night that Reclaimed was awarded Gold in the 2013 Foreword Book of the Year Award for Young Adult Fiction. It was announced at the start of the ALA convention in Vegas, though I learned about it while sitting in my living room wearing yoga pants. Glamorous, aren't I? I'm thrilled and excited and humbled by the award. 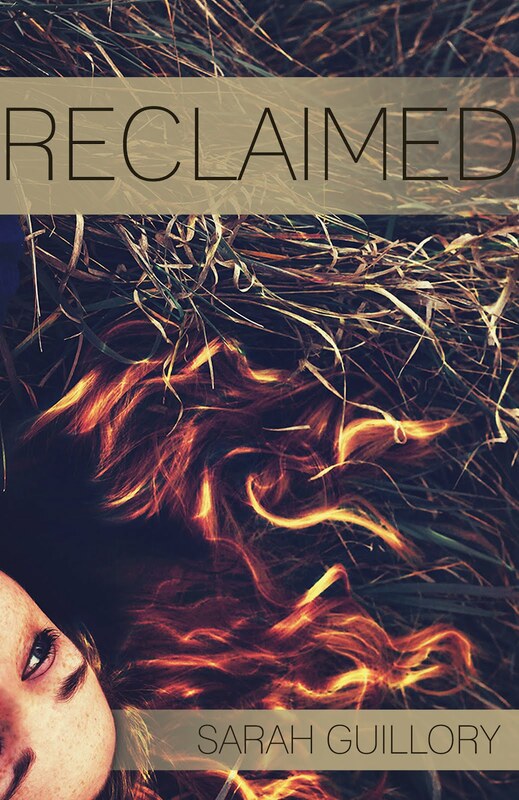 Reclaimed is my debut, so obviously it has a special place in my heart, but I also always believed in this book, even when it looked like it might get tucked away into a drawer. The summer I revised Reclaimed was one of the best ever. I finished the draft in the spring of 2011, then let it sit until I was out of school. That summer I learned that a crappy draft really could be transformed into a readable manuscript. I learned about patience, and killing your darlings, and the joy that comes with finally getting the words to truly convey what the characters are feeling. It was such a wonderful experience watching that ugly draft change into something I was proud of. For the first time, I wanted people to read something I had written. So if you are discouraged, keep at it. Know that the hard work will pay off in one way or another. For a year I couldn't get anyone interested in reading Reclaimed. Then I had a full request from Spencer Hill Press and an offer for publication one week later. I had an editor who understood my book and loved it almost as much as I did. Reclaimed had a home. And now, Reclaimed has won its second award. Thank you to everyone who has read and loved Reclaimed. You have a special place in my heart as well.